It's been several months now since I started work on my Steampunk Diving Helmet / Space Helmet, and a couple more since it was finished; so you might want to refresh yourself on this project by going back and reading the first post for it here: Steampunk Diving (Space) Helmet (pt.1) WIP. 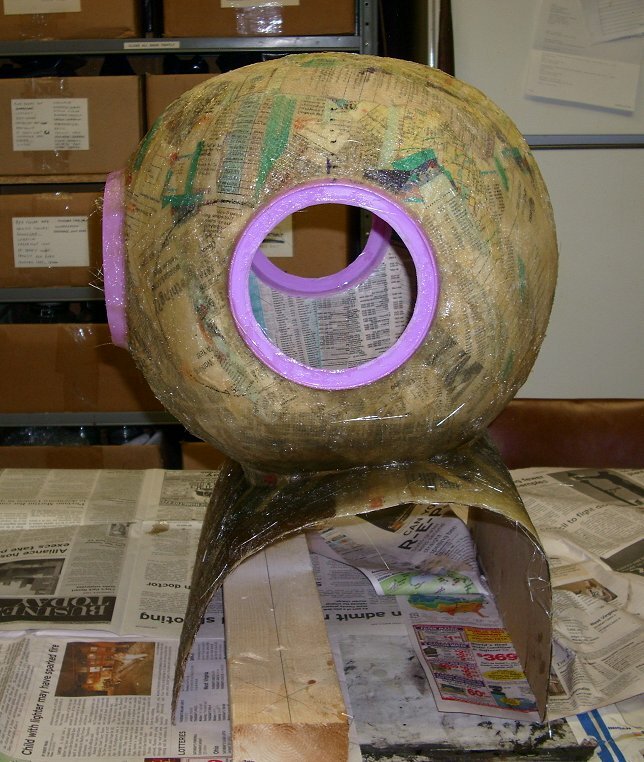 When we left off, I was almost finished with the air tanks, and their construction had been a series of failures. We will finish those off later. 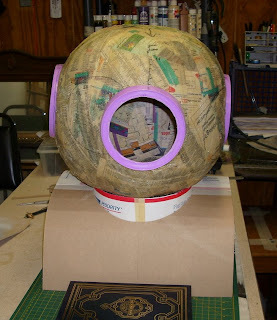 First, let's get started on the helmet itself. 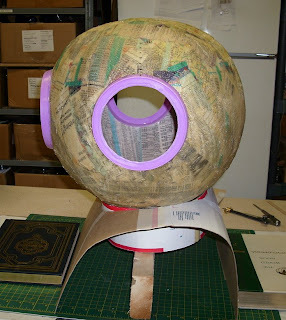 Fortunately, the helmet itself proved to be less troublesome than the tanks, though still quite a bit of trial and error and a whole pile of work. It all started with the search for the perfect sphere. I hunted for days looking for something with the right size and shape to be the basis for my helmet. 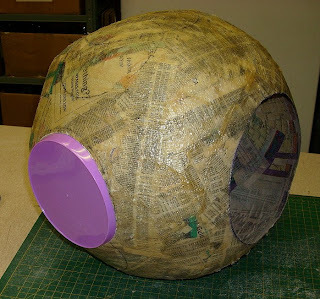 In the end, I could not find exactly what I was looking for at a price I was willing to pay, so I settled on an inflatable beach ball. 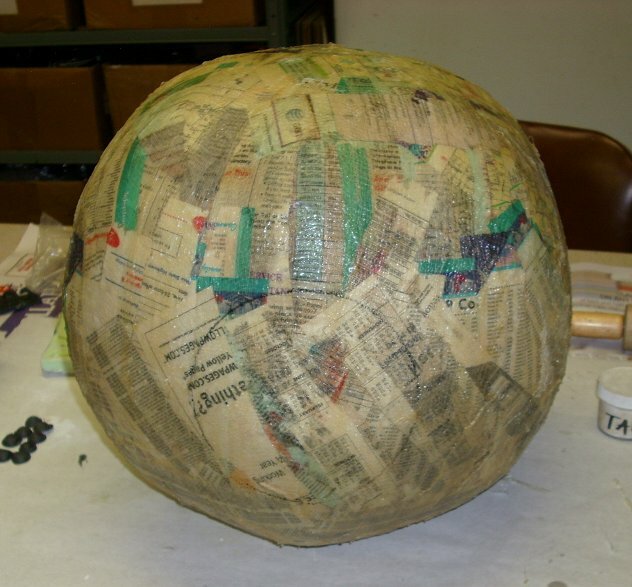 I was still experimenting with materials and techniques at this point, so I wasn't too worried that the ball was a little large and looked more like a pumpkin than a sphere. I figured I could always find something else and re-do it later. Of course that never happened. I inflated the beach ball and coated it with petroleum jelly as a release agent. 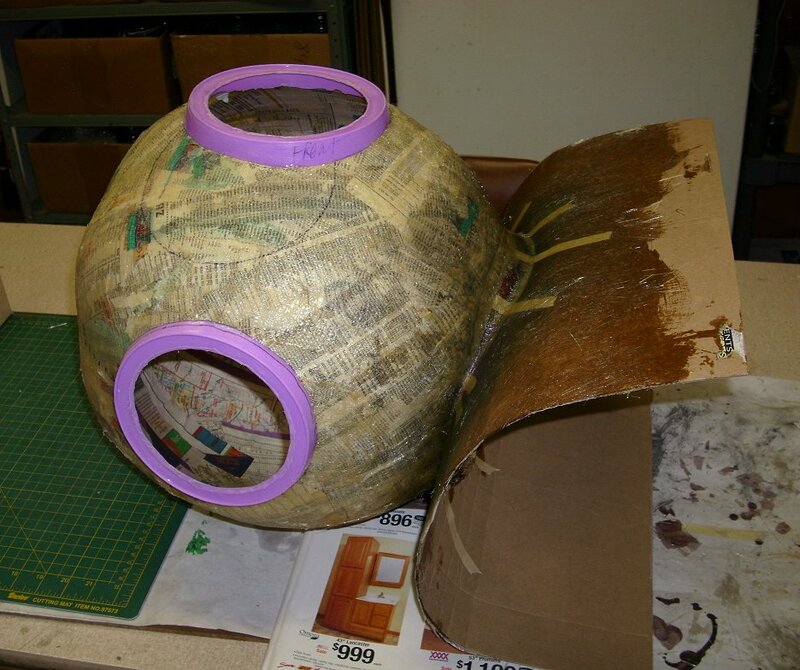 Then I went about covering it in a coat of papier-mâché. 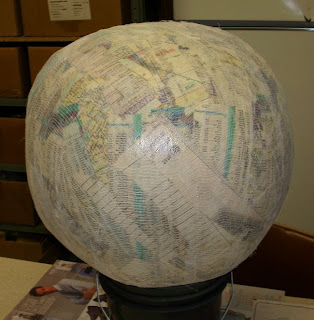 I used strips of paper torn from a phone book and cheap white glue. As you will recall, I am not adept at papier-mâché, so my results were not pretty. Then I went about trying my newly found fiberglassing skills on the sphere. 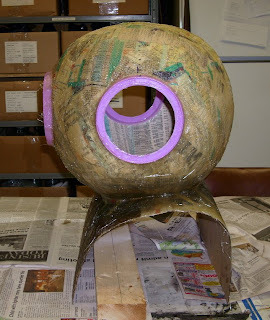 I used the ill fated "cheesecloth and resin" technique that I was pioneering on the tanks. It made for a leathery surface that had a lot more flex to it than I had expected. When I was confident that the fiberglass was thick enough to hold the sphere's shape, I removed the beach ball. 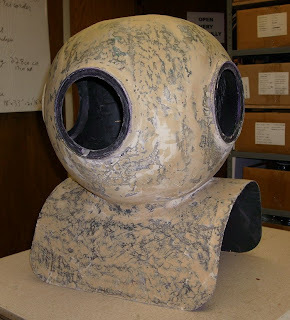 Then I started figuring out where and how big I was going to cut my holes for the neck and three portholes. 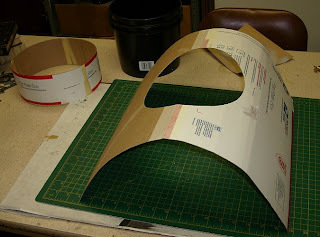 I used the rim of a bucket as a guide for the neck hole, and I used a 6" plastic plate as a template for the portholes. I cut out the holes with a pair of scissors (the fiberglass was pretty thin, so this was possible), but I had to be careful of cracking at the edges. 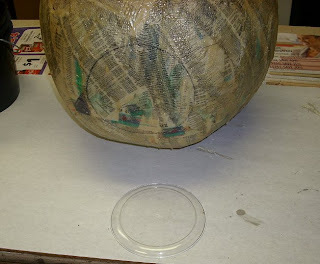 I do not think I could have used scissors to cut the holes if I had not used the cheesecloth instead of actual fiber mat. 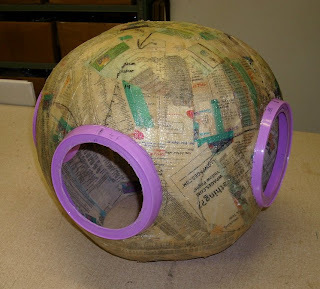 For the rims of the portholes, I searched the local dollar store for the right shape. I found what I was looking for in a child's plastic Easter bucket. I cut most of the bucket off, as I was only interested in about 2" at the base. I used scissors for this too, as I could clean up the edge with a dremel after it was in place. 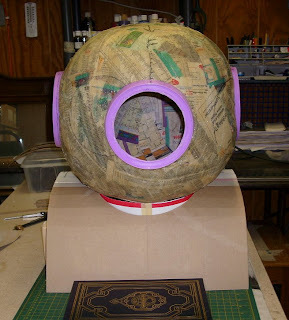 I made adjustments to the portholes until I got the fit I wanted. Then I cut out the bottoms of the buckets with a dremel bit and glued the porthole rims in place with five minute epoxy. Now it was finally starting to take on a more recognizable shape. 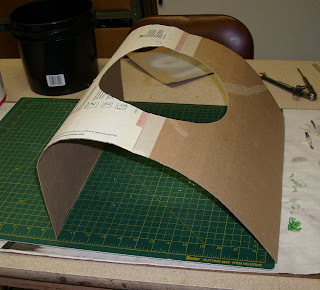 Next, I started work on the shoulder cowl. This I made out of cardboard. 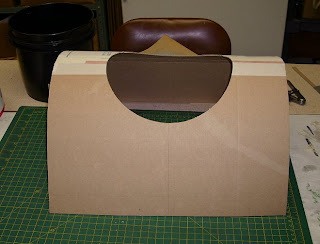 I taped two pieces of cardboard together and cut a large hole in the center for the neck. 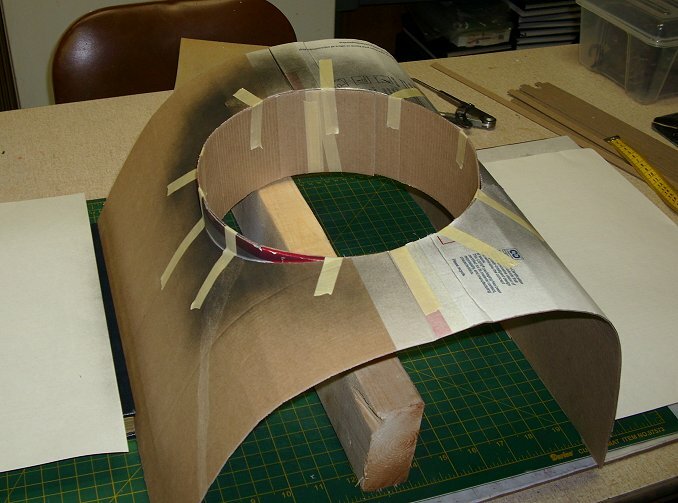 Then I bent the cardboard into a curve that would come over the shoulder, and down the back and chest. I left the back a little straighter and the chest a little more curved, as I am a big guy. I did a few trial fits on myself to see how close the front and back edges should be. 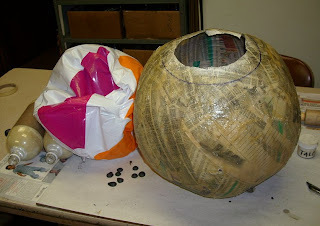 The piece was very flexible at this point, and had to be held in place by blocks, but would eventually be ridged and hold its own shape after the fiberglass was applied. 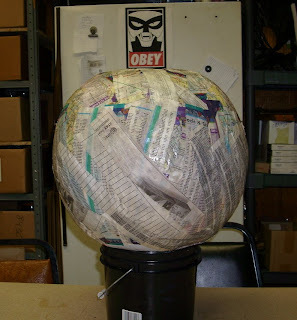 Before I could fiberglass, I had to marry the sphere to the shoulder cowl. That was a little tricky. 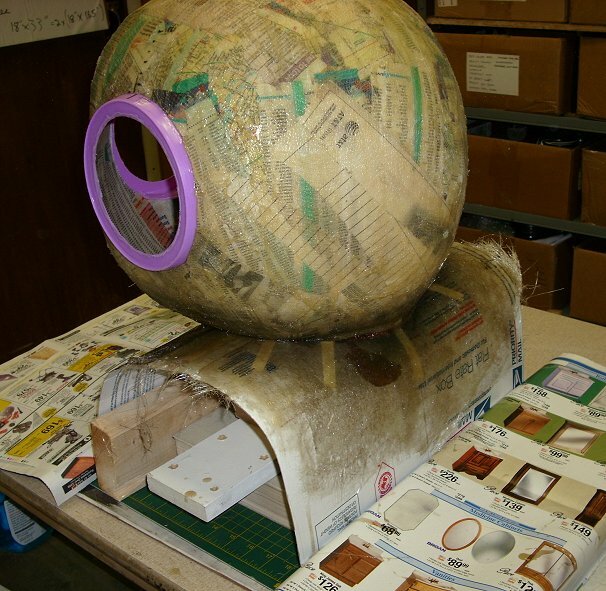 As with most of the process in the build, I was flying by the seat of my pants. 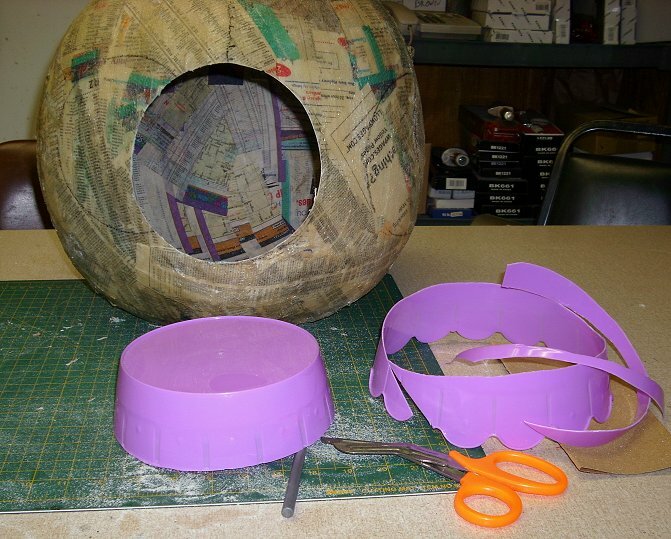 I had no idea how I was going to do any of this until I was elbow deep in doing it, so some things worked out better than others. The neck was a trouble spot. I created a collar out of cardboard to serve as a bridge between the sphere and the shoulder cowl. Getting it the proper size and placed perfectly was difficult. Once I was happy with the placement of the collar, I taped it in place with masking tape. Then I sealed the deal by laying on a coat of fiberglass all around the neck, thus permanently marrying the sphere with the cowl. 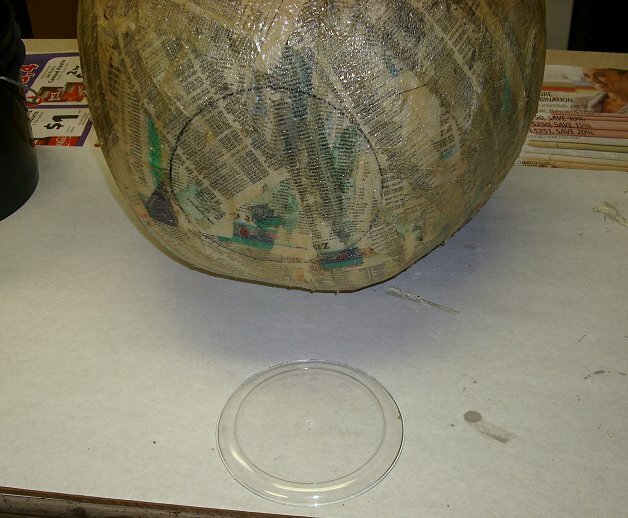 This time (and from this point forward) I used real fiberglass matting instead of cheesecloth. 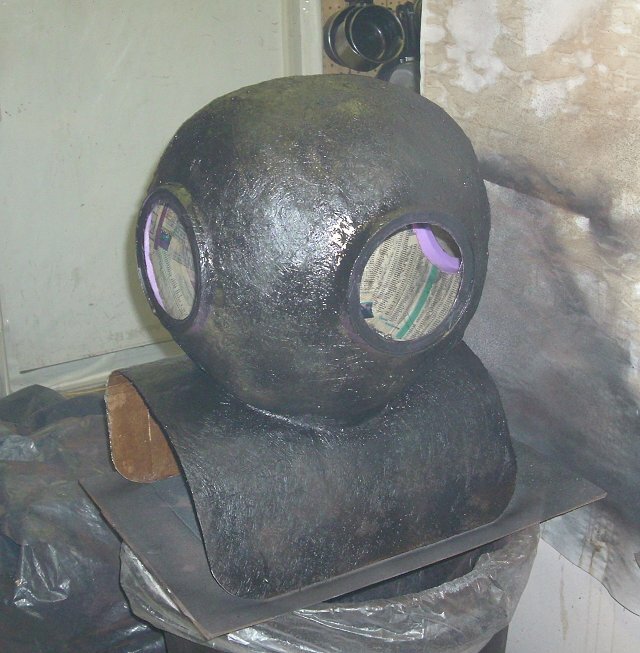 Then I went ahead and finished coating the entire cowl with fiberglass. 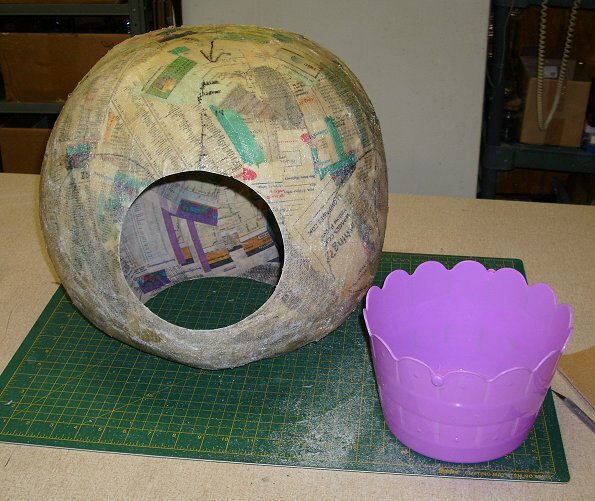 This would give it the rigidity to hold its own shape without blocks. Once the fiberglass was dry, I could cut away the unnecessary parts of the cardboard collar. Actually, for the sake of getting my head into the thing, I would end up ripping or sanding out the entire cardboard collar, and even a little bit of the fiberglass covering it. 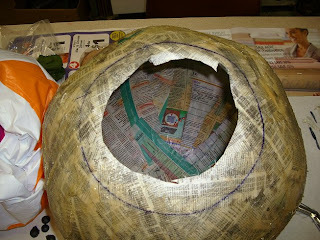 I would patch these holes later with some more fiberglass and bondo. 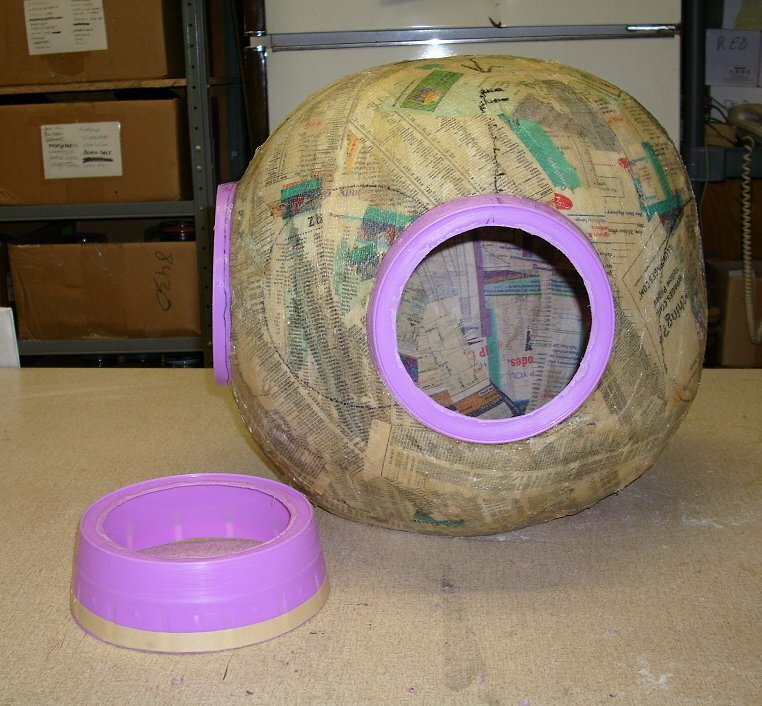 After the cowl was fiberglassed, I went on to cover the entire sphere with two coats of fiberglass matting. 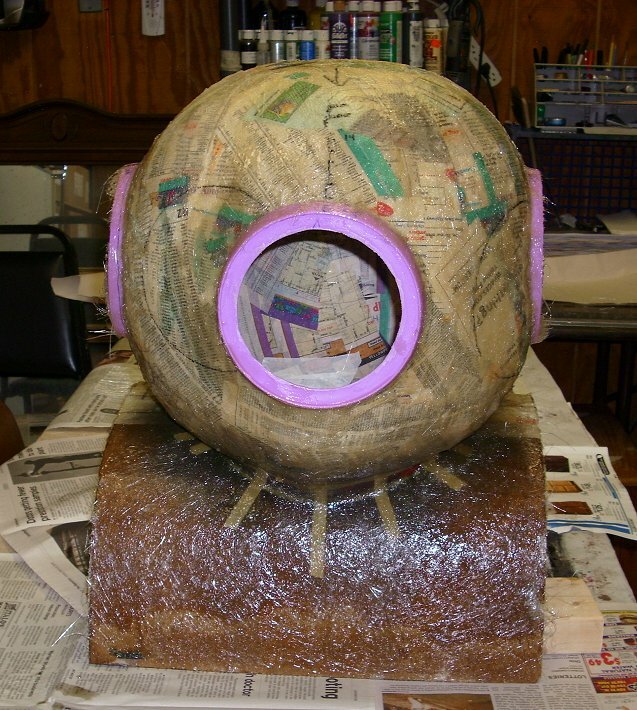 I used the fiberglass to make a smoother, stronger transition between the sphere and the porthole rims, covering the rims from the outside with fiberglass mat. 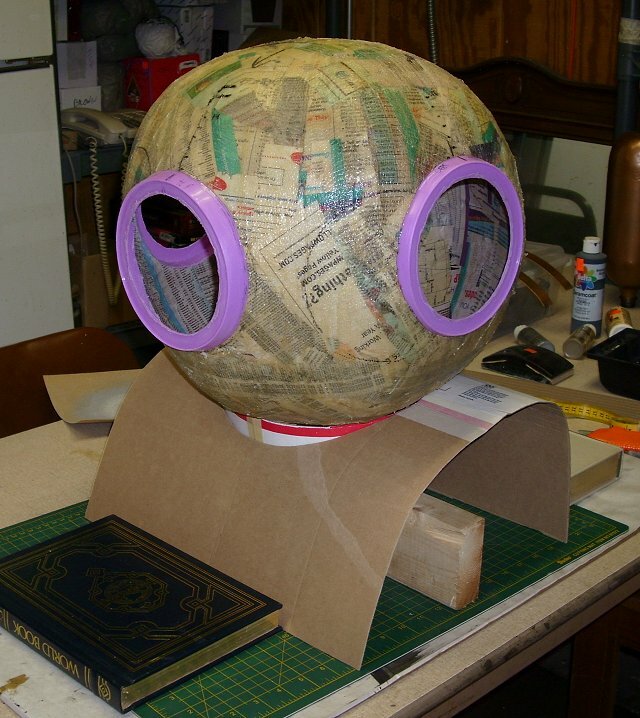 At this point it was really starting to look like a diving helmet. 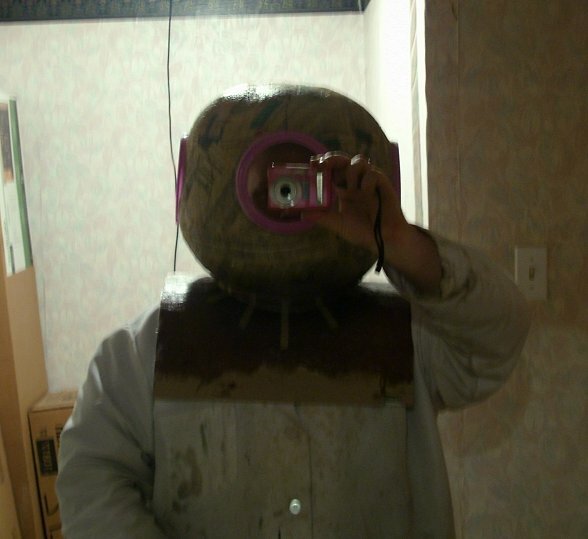 I couldn't resist taking a picture of myself in it during a test fitting. 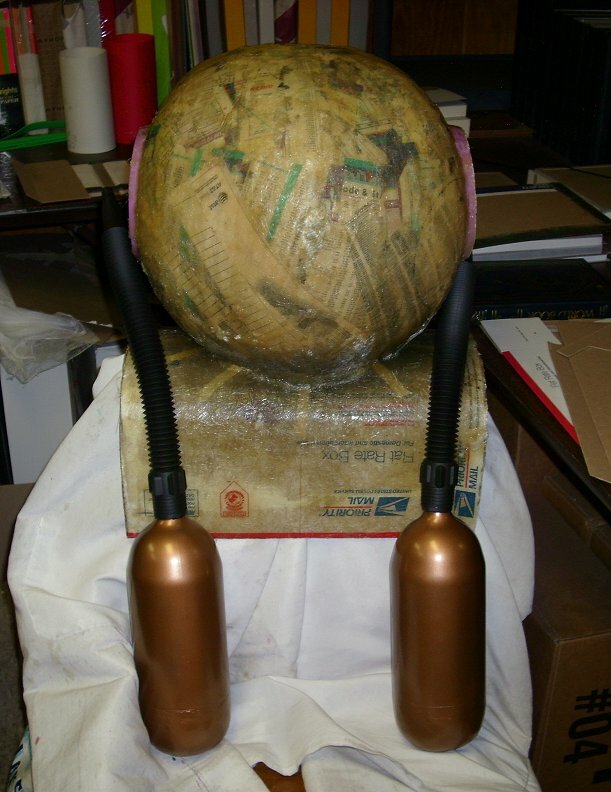 With the helmet all glassed, I hung it over the back of a chair to get a look at how the air tanks would fit on the back. Those black hoses are something I found at a warehouse store for $0.45 each. I think they are supposed to be part of a funnel for automotive oil changes, or something. Not really sure. But for $0.45, hey, who cares! I trimmed the corners off of the cowl to make for a smoother look. Then I gave the whole thing a coat of flat black spray paint (I'm too cheap to buy actual primer) so I could get a better look at it as a solid unit. It would also give me a good base color that would help with the sanding, which comes right after covering the whole thing in bondo to smooth it out. I was unprepared for the nightmare that was the bondo and sanding ritual. I think it took about three days to get it somewhere close to smooth, and believe me, it is nowhere near as smooth as most of the prop artist's pieces I have seen on the web. 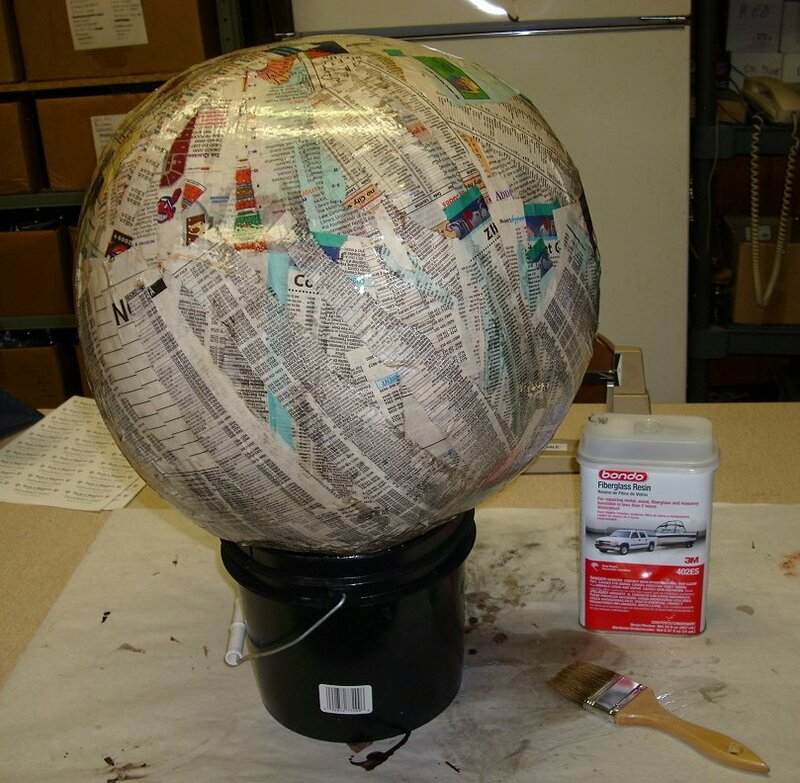 I think the process when something like- primer, bondo, sanding, more bondo, more sanding, more bondo, more sanding, more primer, more sanding, spot glaze putty (which is a one part smoother version of bondo), more sanding, more spot glaze putty, more sanding, more primer, more sanding, more spot glaze putty, more sanding, more primer, give up. 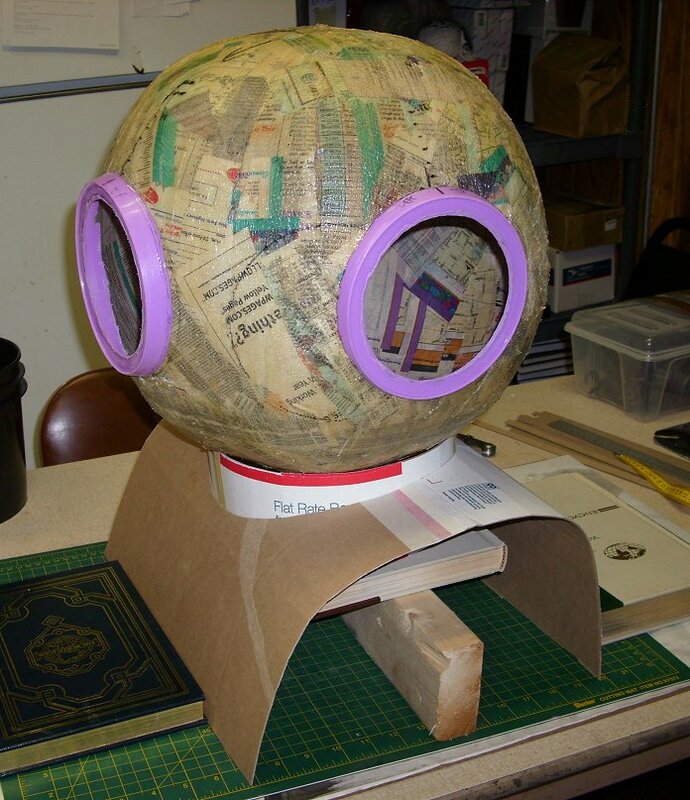 I know it looks like a diving helmet already, but there is a lot more to come, so stay tuned. A while back I made a set of smudging fans with the hopes of making them cheaply enough that they would sell with each smudge stick. They were nice, but not nearly as simple to make as I had hoped they would be. 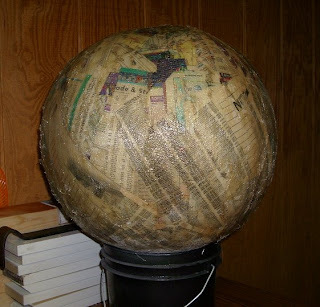 Consequently, I didn't end up making any more of them. This is my second attempt at a simple smudging fan. It is very simple and elegant. 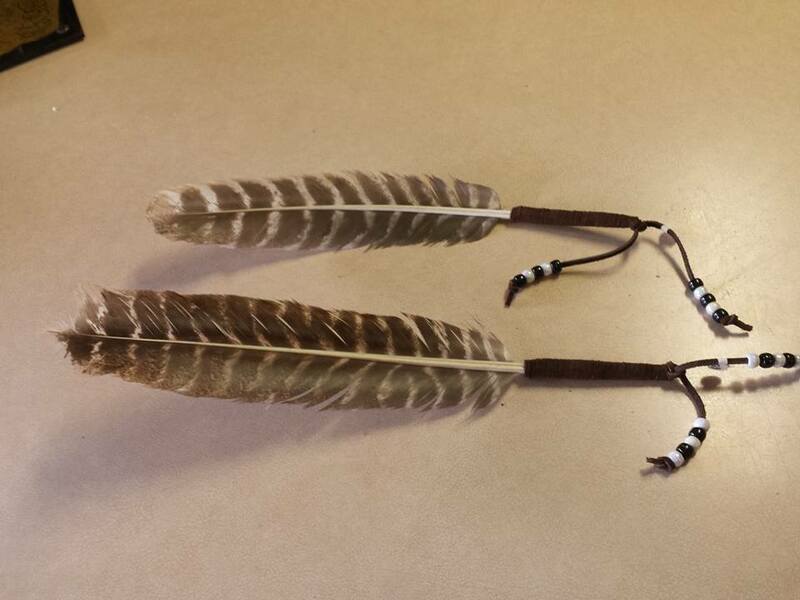 Just a nice large natural feather with some leather wrapping and a few accent beads. These should be very serviceable for simple smudging ceremonies and they are economical enough and simple enough to make that I can sell them as an add-on with each smudge stick sale. And actually, I like they way they look even better than the first ones I made. UPDATE: I have made a Smudging Fan v3.0, you can check it out HERE. Early this year I did a series of posts about a very exciting project that I was commissioned to do for an independent film. 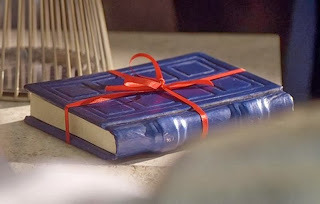 I created two prop tomes for Andrew W. Jones's upcoming film short "Doctor Glamour". Well, it's been a long wait, but the film's trailer is finally out. Doctor Glamour (Trailer) from Andrew W. Jones on Vimeo. In this trailer, you can just catch a glimpse of my books. I'm very excited to see my work in a published format like this. I can't wait untill the final version is finally ready. It should only be another month or so.